The truth hurts. Let’s face it – it does hurt. The question is not whether the truth hurts, but whether you desire the truth enough to take the hurt. 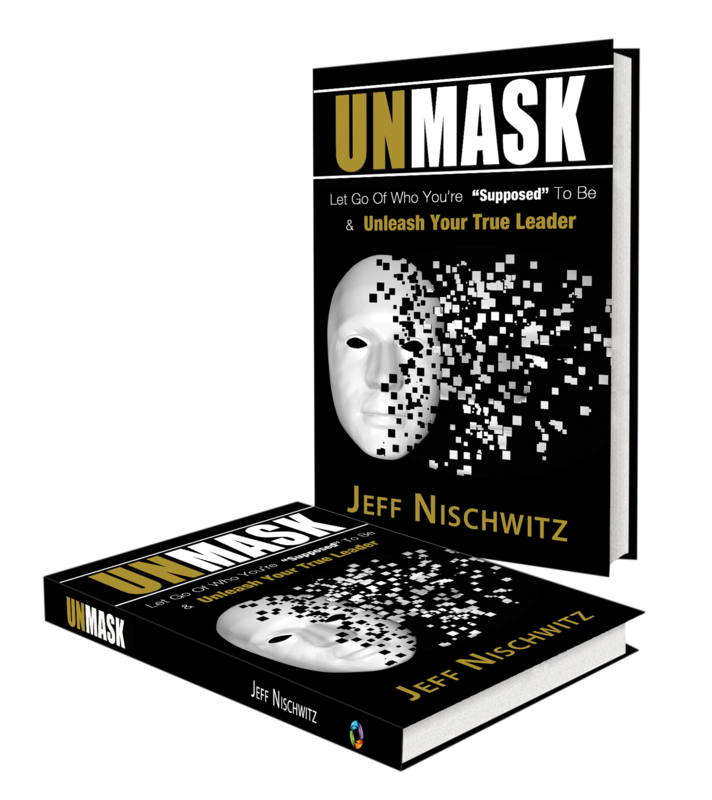 For years, management gurus, trainers and consultants have been speaking, writing and theorizing on different ways to communicate the truth. From radical honesty to honest feedback to the feedback sandwich, we have been desperately seeking better ways to give and receive feedback (constructive criticism), but often without success. The reason is simple: we’ve been looking for the wrong solution. The answer is not to figure out how to communicate so that things don’t hurt, but rather to figure out how to build trust and communicate honestly even if it does hurt. There are two key elements to successfully shifting to direct and honest communication without injuring the relationship. Notice that I did not say without an “ouch,” because there will often be an ouch when we receive hard and honest truth. After all, they are arrows of truth. Like all great communication, these two keys involve a different approach for both participants in the communication process: a true collaboration of communication and improvement. First, the recipient of the honest feedback must actually want it. Not just say they want it, but genuinely desire the feedback knowing that it is critical to self-awareness and professional growth. The recipient must also trust that the giver of the feedback is doing so either to improve the recipient or the organization. If this vital trust is present, then the recipient has no reason to be defensive or push back against the honest feedback. When this trust is present, then the arrows are perceived and received as arrows of love. If, instead, the recipient believes that the feedback giver is self-motivated or seeking to diminish the recipient (as opposed to improving him or her), then there is no trust and the arrows of truth will wound and damage both the recipient and the relationship (or the potential for a relationship). When this trust is NOT present, then the arrows are perceived and received as arrows of judgment. Second, the giver of the feedback (as noted above) must be offering the feedback with a sincere desire to help the recipient improve and grow without the additional stuff that sometimes gets added to the feedback (e.g. emotions such as anger, sarcasm, tone, judgments, assumptions, etc.). This reality and the truth about arrows were brought home to me in a recent conversation with a dear friend. Because it was a dear friend, I trust her. You might argue that this makes this scenario different than a business scenario, but the reverse is true. The existence of trust between friends does not make the situation different, but rather demonstrates the need for trust and relationships to be built and nurtured in our business lives. I was sharing with my friend some challenges in my life, including some new perspectives that I had received from another person that were tough to hear. I was also pondering this new information and wondering how much of it was accurate. My friend gave me the answer when she told me the ways that she had had similar experiences with me – experiences that got in the way of our relationship, friendship and communication. She basically confirmed what I had heard from someone else, and I really needed to hear it in order to continue my own personal growth and development. I felt blessed to get the honest feedback, but it hurt because the truth often does hurt even when I want it. After several minutes, my friend said, “I feel like I’m shooting arrows at you.” I told her that yes, she was shooting arrows but that I wanted them and loved them because they will make me a better person. She said that she wanted to “put band aids on it,” but I thanked her for her honest input. That’s when I realized the truth about arrows – that all honest feedback involves arrows. The only difference is whether those arrows are given to me head on and to my face (even with an ouch or two) or the arrows are fired at me from behind or with any agenda other than helping me to be better–love arrows versus judgment arrows. If I genuinely want honest feedback and trust the giver, then I will be grateful for the truth and express thanks for it, even if it hurts a little. However, if I don’t trust the giver or the arrows are fired at me with lots of extra stuff or from a place of attacking me, then I will not only defend, I will be wounded (versus it merely hurting) and I may even begin my own attack. Here’s what’s critical: what matters most is the intent of the feedback giver, and it’s up to me as the recipient not to make my own assumptions about the giver’s motives. This is the truly difficult part in all of this communication. We often ascribe motives to other people (typically based upon assumptions, past experiences or our own insecurities), and these projected motives get in the way of us receiving valuable feedback. Here’s what’s just as important: even if there is a basis for what we perceive about or from the giver of the feedback, we have the ability to selectively hear that which we can learn from and ignore the rest. This is not easy, but there is always an opportunity to find the value in the feedback no matter what the circumstances. Thus, even when the input is loaded up with judgments about me and possibly even attacks, I can still learn from the feedback by hearing what matters without the other stuff. Rather than continue to seek out ways to better communicate the truth, let’s instead focus on the things that we control which will lead to better communication, relationships, leaders, organizations and outcomes. 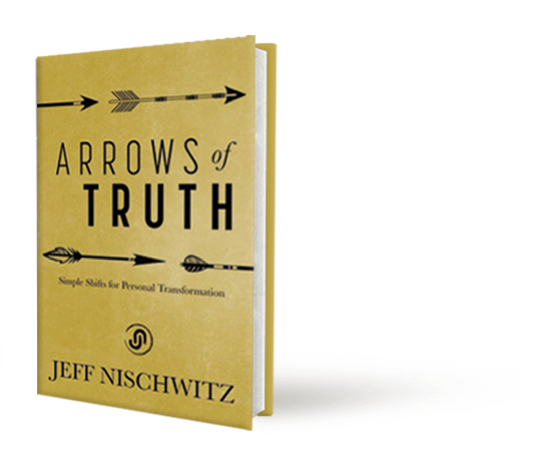 The arrows (and the ouches) may always be there, but we can build relationships and learn to communicate in ways that will enhance our “hearing” of and the impact of the truth (even if it’s someone else’s truth).